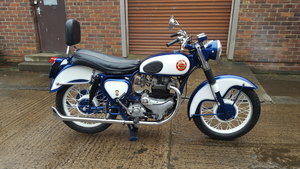 B31 frame 650cc super rocket engine, needle roller barring conversion, standard box, superleggerd top yoke, double damped forks, 190mm front brake all the right bits. 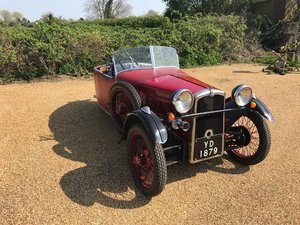 Ring for more details. 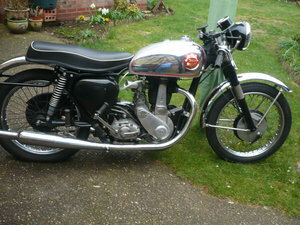 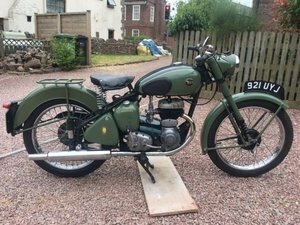 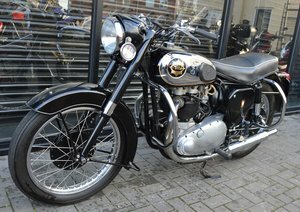 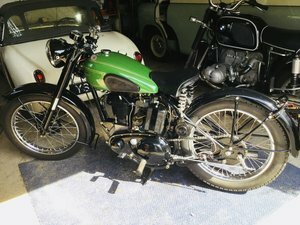 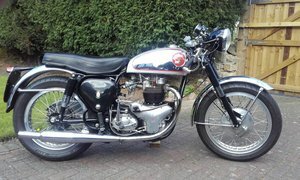 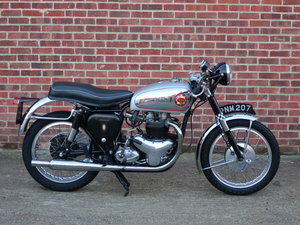 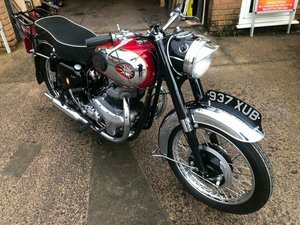 1962 BSA A10R Super Rocket 650cc, RESERVED FOR DAVE R.